A celebration, a fireworks of Egyptian rhythm and percussion! Powerful, exhilarating, with lots of groove and drive! 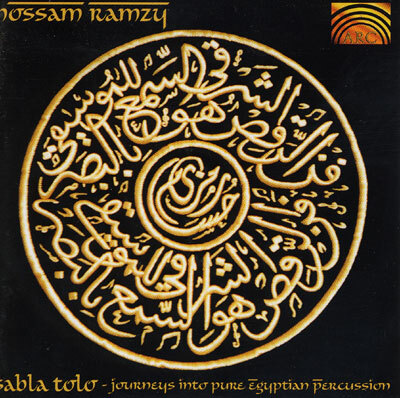 Hossam Ramzy presents Egyptian rhythms like they have never been played before: Thirteen new compositions of tabla and percussion solos for bellydance!